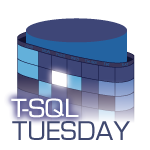 T-SQL Tuesday #079: It’s 2016! Time to exercise those blogging fingers. 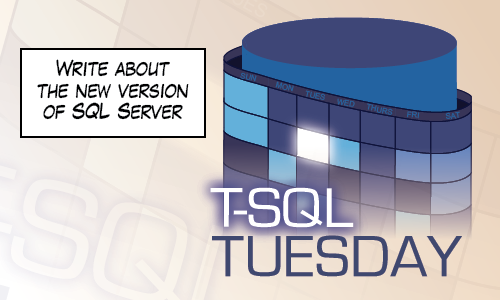 It’s T-SQL Tuesday again! And this month’s T-SQL Tuesday is going to rock! SQL Server 2016 is Out! Think outside the box and maybe write about something besides SQL Server. Write about something you did in 2016 that would have been impossible at the same time last year. The post must go live on your blog between 00:00 GMT Tuesday, June 14, 2016 and 00:00 GMT Wednesday, June 15, 2016. Leave a comment here (below) or I won’t be able to find your post. I really encourage you to participate and then come back in a week for the round up. I think you’ll like it. And here’s my very geeky contribution,a look into the 2016 update to the SOS_RWlock. 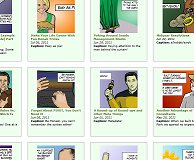 Here’s my post: https://debthedba.wordpress.com/2016/06/14/t-sql-tuesday-june-2016-temporal-tables/ . It’s my first time doing this so let me know if I didn’t set it up properly and need to fix something.